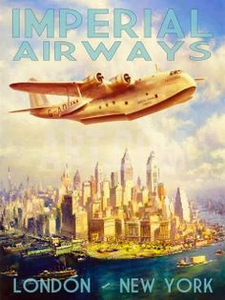 Once upon a time, air travel was exciting. 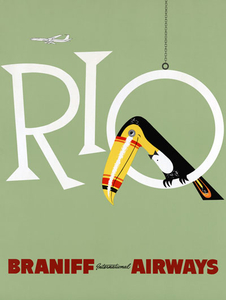 From exotic locales to bustling, metropolitan cities, this collection is a tribute to airline advertisements from an era when flying was fashionable. 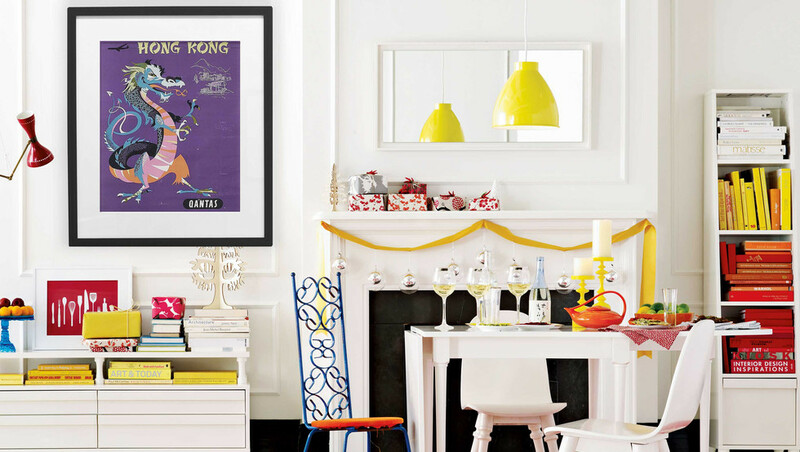 All prints arrive in a customized Level frame. 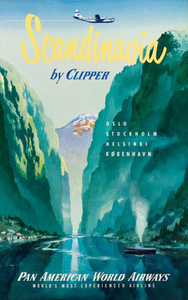 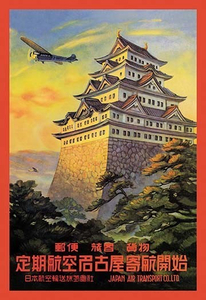 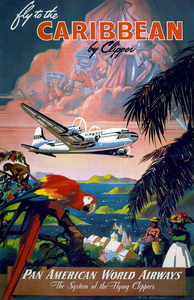 It's easy to look at vintage travel posters and feel a wave of nostalgia, especially if you have taken a plane recently. 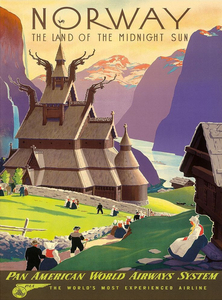 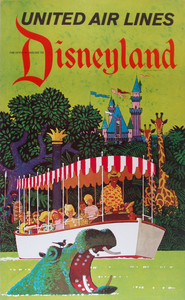 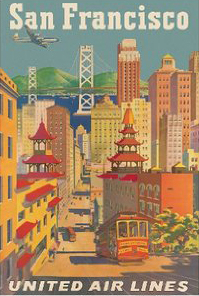 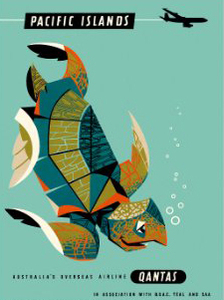 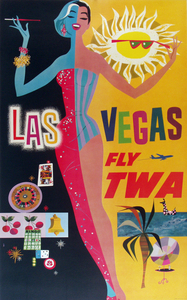 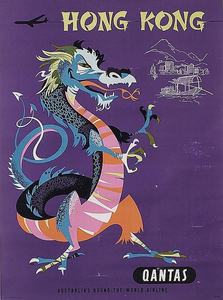 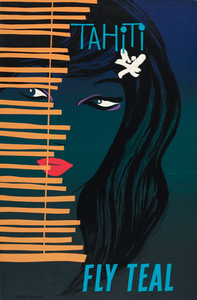 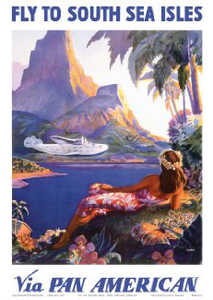 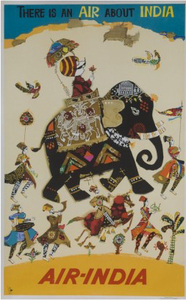 The spirit of travel posters changed over the decades, along with the advertising industry itself. 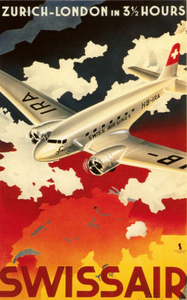 In the early 1940s, the designs were more romantic, holding out air travel as a luxury experience. 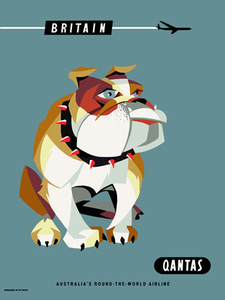 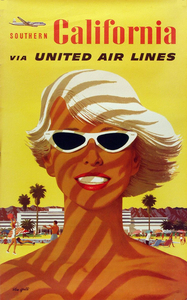 As the industry gained momentum in the 1960s and air travel expanded, the ads became more sleek and modern. 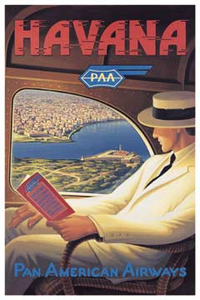 These days, stylish airline ads seems to have gone the way of free checked luggage. 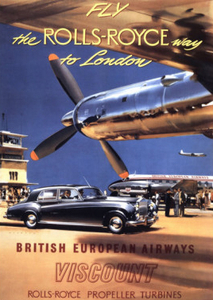 Looking for a specific destination or airline? 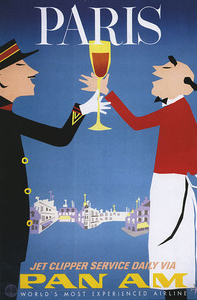 Shoot an email to hello@levelframes.com so we can find it for you!